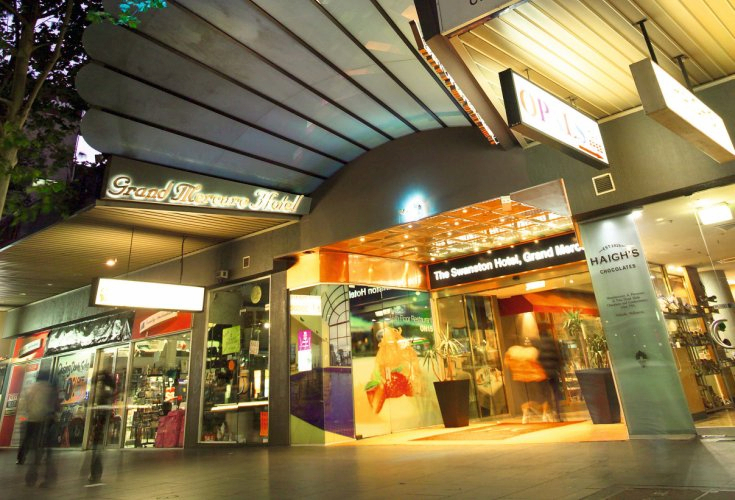 The Swanston Hotel Melbourne Grand Mercure is located in the centre of the Melbourne city. 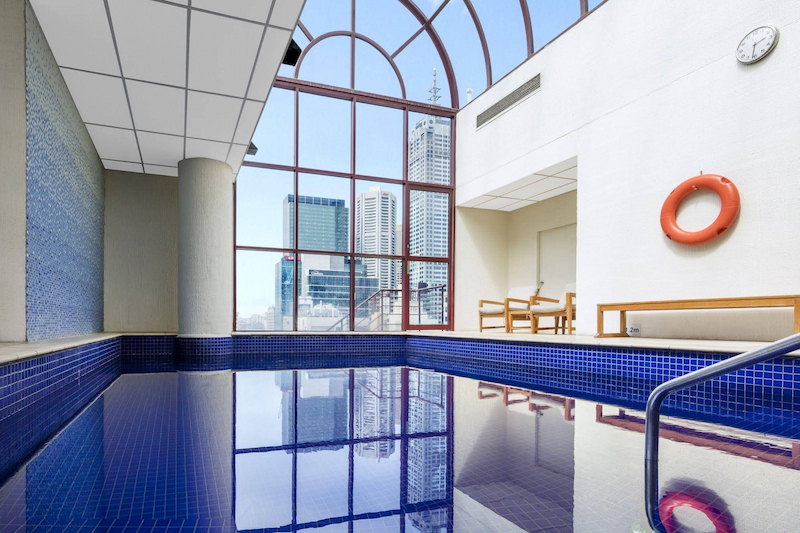 This property has everything that Melbourne has to offer right at its doorstep, the Swanston Hotel features three restaurants, a bar lounge and a heated pool and spa on the rooftop, surrounded in a dome of glass. 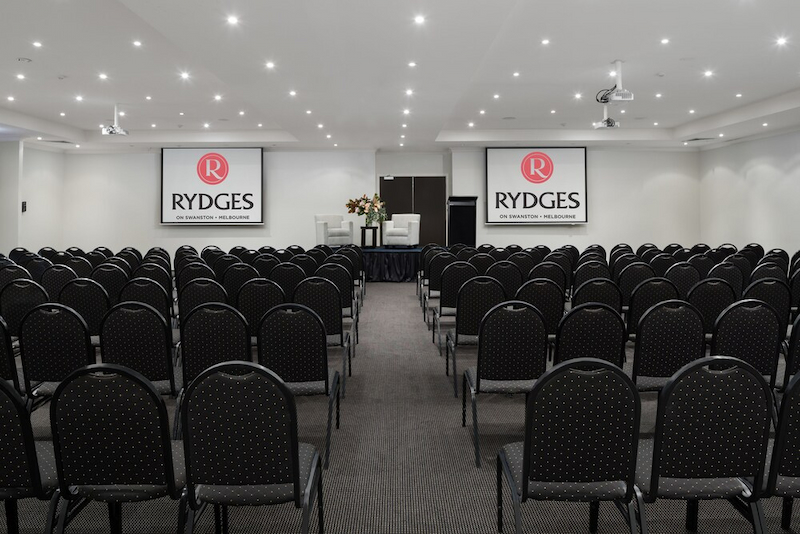 The Swanston Hotel Melbourne offers guests 200 modern hotel rooms, a gymnasium, valet parking and can cater conference / function facilities for small to medium size groups. 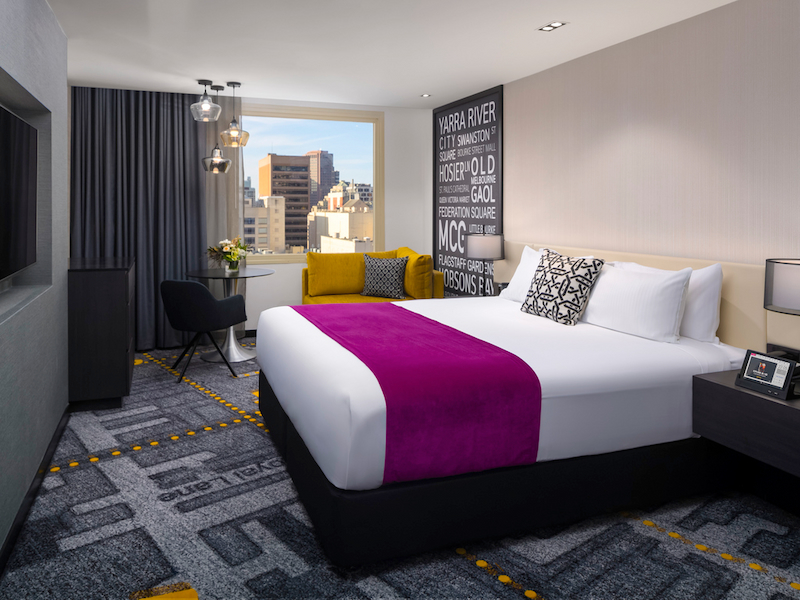 Spacious & contemporary with either 1 Queen Bed or 2 Double Beds, opening windows, climate control, TV, DVD player, movie & cable channels, minibar, microwave, safe, work desk & broadband/wireless internet. 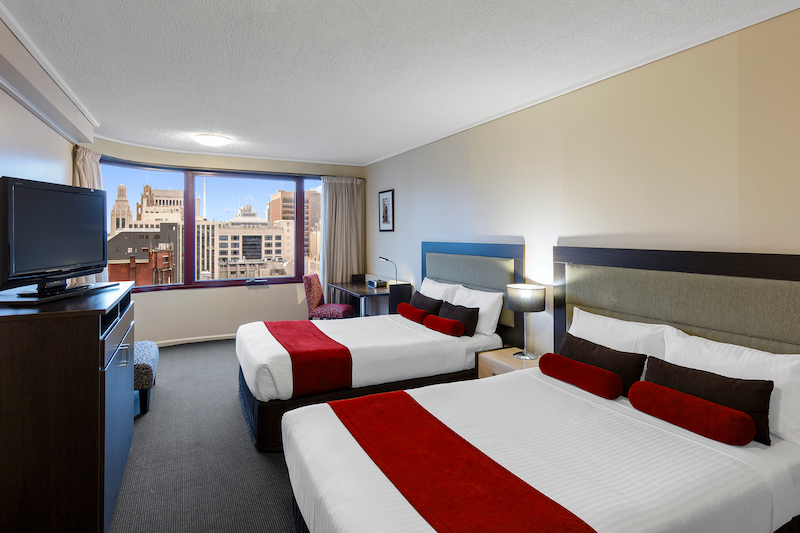 Upgrade to a Superior King Room and enjoy this extra spacious room overlooking vibrant Swanston St, indulge in the comfort of a divine King Bed plus enjoy all the features of the standard room. 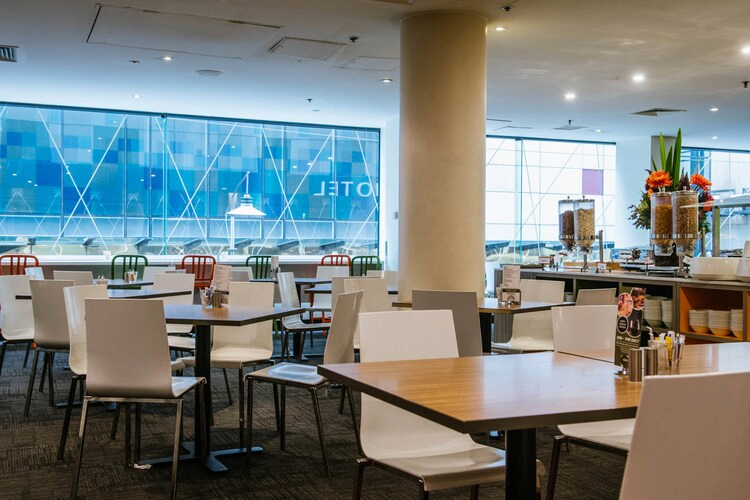 Up to 3 people (3rd person & rollaway charges apply).